GREAT PRICE ON LAKE ACCESS ACREAGE LOT! GREAT OPPORTUNITY TO BUY LOT FOR YOUR DREAM HOME OR FOR INVESTMENT! PRICE WELL BELOW TAX VALUE! 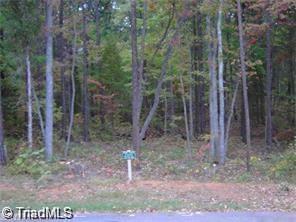 Beautiful 3 acre building lot on wooded lot in cul-de-sac. Great opportunity for your dream home at this great price. Home is located in Admiral Estates a neighborhood within the Yachtsman Point subdivision. Amenities including tennis court, pool, boat launch and boat storage.